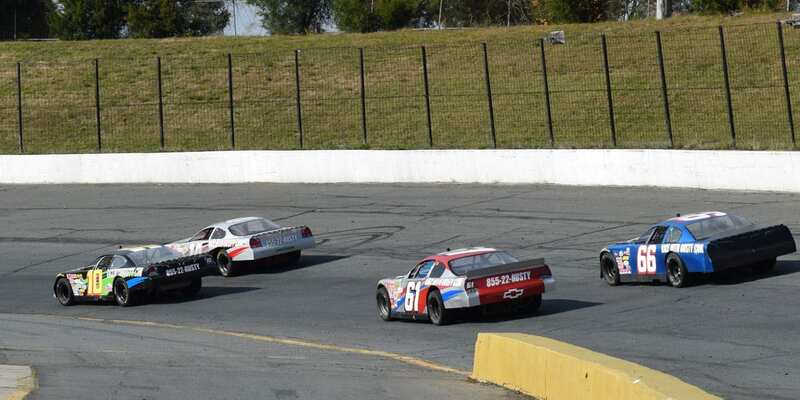 Come join us on track at I-25 Speedway because it’s your turn to experience the thrill of the Rusty Wallace Racing Experience!! 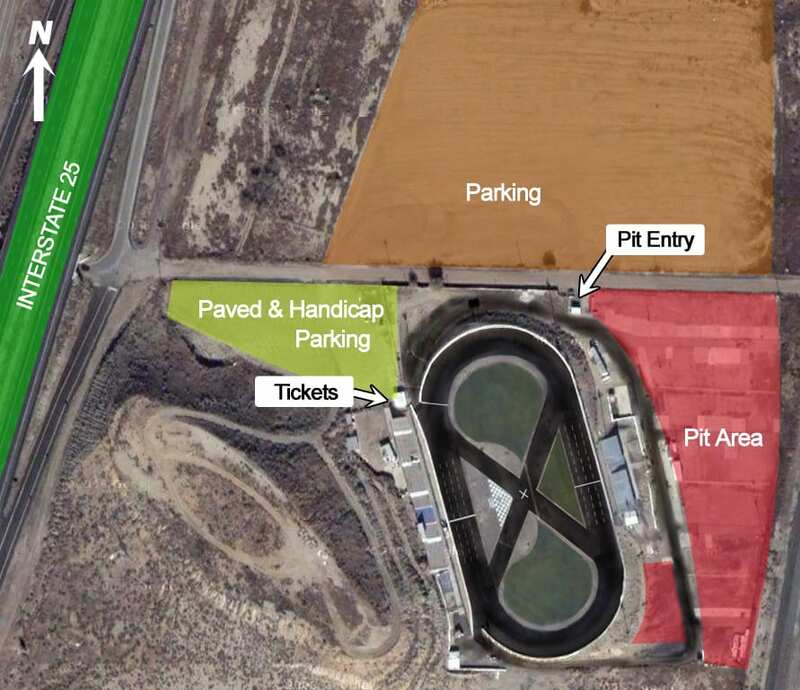 I25 Speedway is a Oversized Highly Banked 1/4 Mile Paved Oval, with 325′ Fast Straight aways. I25 Speedway is located along the Front Range of the Rockies in Southern Colorado. Just 8 Miles North of Pueblo on Interstate-25. Exit #108 Bragdon. From Colorado Springs, south on Interstate 25, only 38 miles away. Exit #108 Bragdon. We send out email promotions for individual tracks as well as nationwide. If you would to be included for future promotions, please enter your email below. 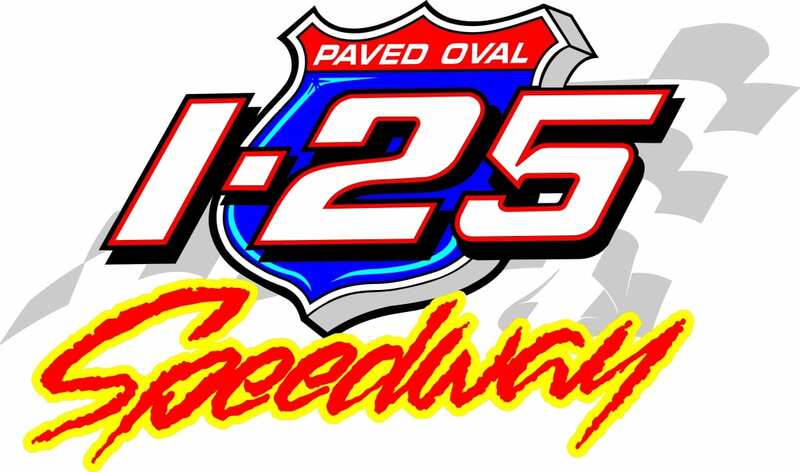 You will receive any email promotions for I-25 Speedway as well as Nationwide promotions. You can opt out at anytime. If you would like to receive specific promotions for any other track, please visit that track’s page and submit your email for that track.